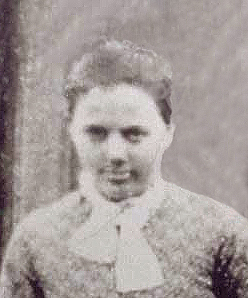 Mary Mozelle Grant was born on April 1, 1869 somewhere in Georgia and died about 1950 in an unknown place. Actual date of death is unknown. She lived to be about 80 years old. 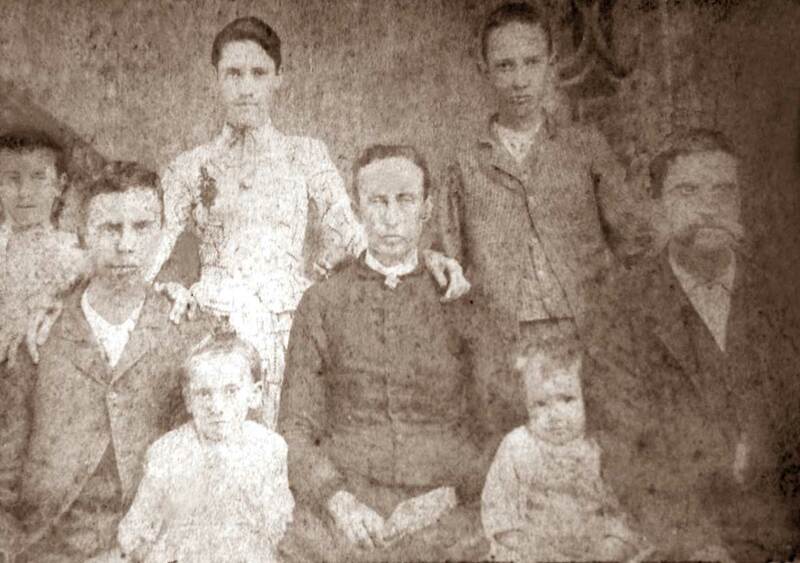 Recorded as family #1877: Calhoun Grant (age 36), Sarah E. (age 35), Benjamin (age 16), Andrew C. (age 13), Jasper (12), George E. (9), Joseph M. (8), and Mosella (female, age 3). 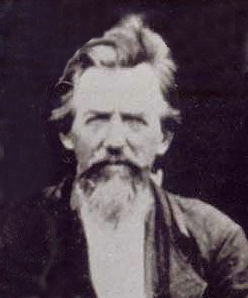 Calhoun is a farmer and estimates the value of his real estate to be $700 and his personal estate to be $400. Calhoun and Sarah were born in SC and the children in GA. The three oldest children have been attending school. 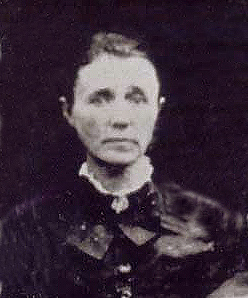 Click on any of the News, Events, or Discoveries buttons above to see historical things that happened during Mary Grant's life. These are only some of the major events that affected the life and times of Mary, her family, and friends. For example, Mary is 6 years old when Tennessee enacts Jim Crow law.